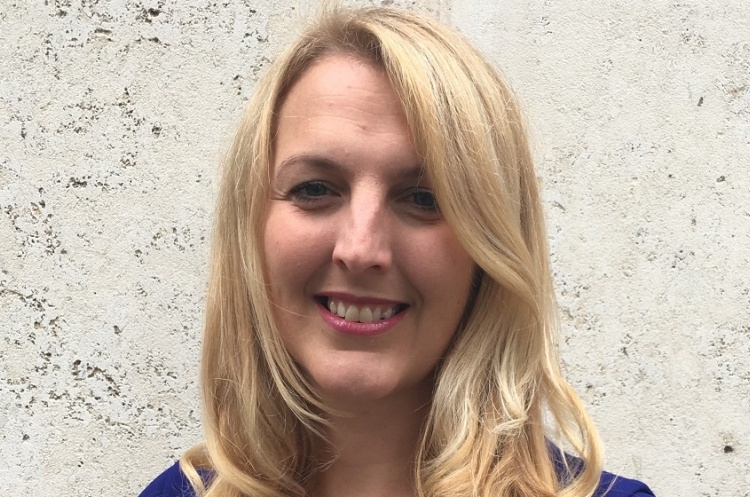 England Handball has announced the election of Tracy Watkinson as its new Chair. Tracy, who received a 22-5 vote, has four-year’s experience on the Board of a sport’s governing body. She was an Independent Non-executive Director at England Volleyball from 2013-17. Professionally Tracy’s background is finance and business. She is a Senior Director at Credit Suisse, where she has been since 2013. Her current role is as Chief Operating Offer (COO) for UK ServiceCo Business & Program Director of Strategic Change Initiatives. Previously she worked at UBS Investment Bank, Royal Bank of Scotland, Barclays, Detica, Deutsche Bank Investment Bank, and PriceWaterhouseCoopers Consulting. Meanwhile, Chad Ehlertsen was voted onto the England Handball Board as a Non-executive Director by 16 votes to 10 (with one ballot paper spoilt). Chad is a Senior Regional Manager at the Football Association. Previous roles have included CEO and Director of the Birmingham County Football Association, and Football Development Executive at the Birmingham Football Association.